Skyrise Scaffolding has been operating since 1989 and is devoted to providing a service to customers who are looking for high quality and safety, our dedicated and experienced staff from customer service through to our estimators and installation crews are ticketed scaffolders and are dedicated to providing you with the right solution for all your access needs and will provide you with a prompt and professional service. 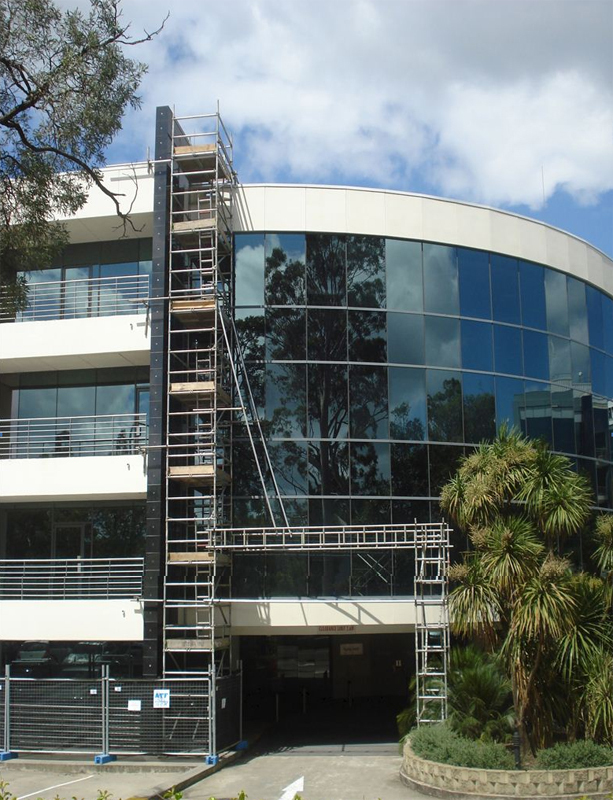 Skyrise Scaffolding has been supplying, erecting and solving access problems over 20 years with no job being too difficult. 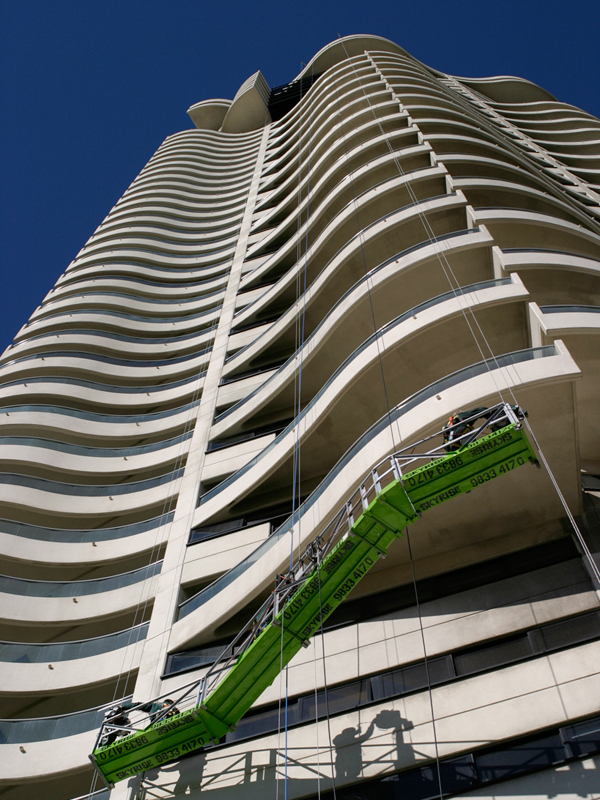 Skyrise Scaffoldings aluminium scaffold and swinging stages are ideal for a vast range of trades including painters, glaziers, plumbers, sign installation, plaster board fixers, fire sprinkler installation, air conditioning work and all types of maintenance work. Copyrights © 2011 Skyrise Scaffolding. All Rights Reserved.